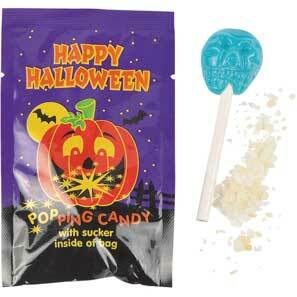 • Lick and dip for popping candy action. • 14 ounces of candy per pack. Strawberry, grape, orange, and apple. • 36 per pack, 30¢ each.